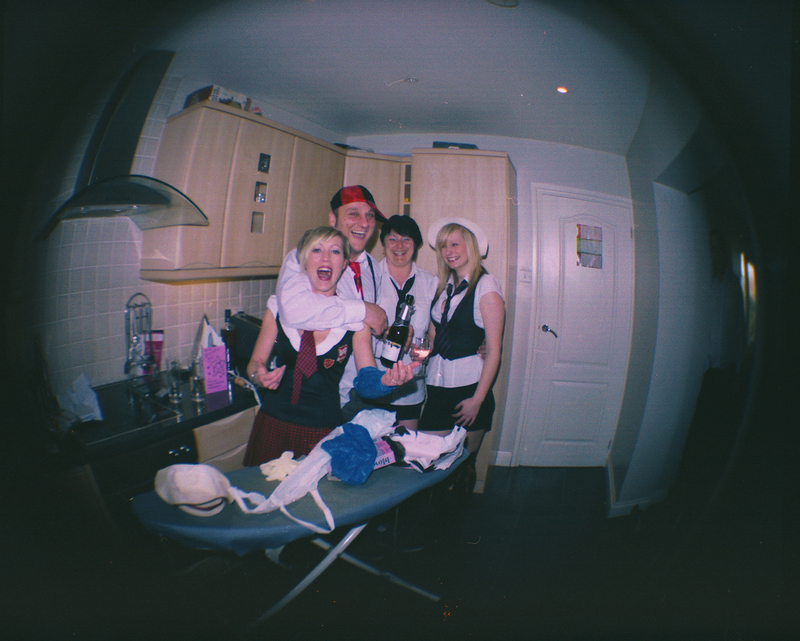 So… more Diana F+ photos! These were from a month or so back, unfortunately I have not been out with it for a while, although this weekend has been set aside for a bit of photography. 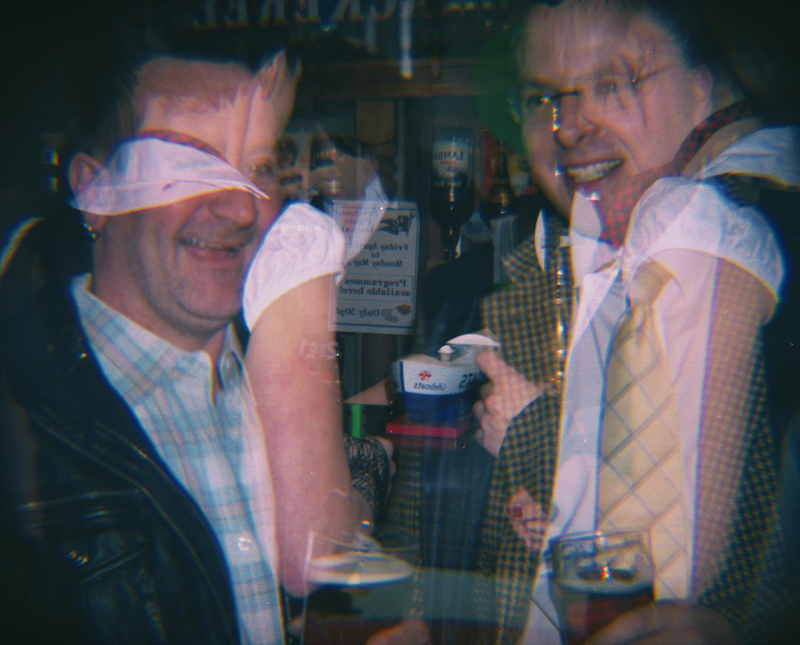 So, first set of images that I have had developed recently are these from a night out, a few months ago. 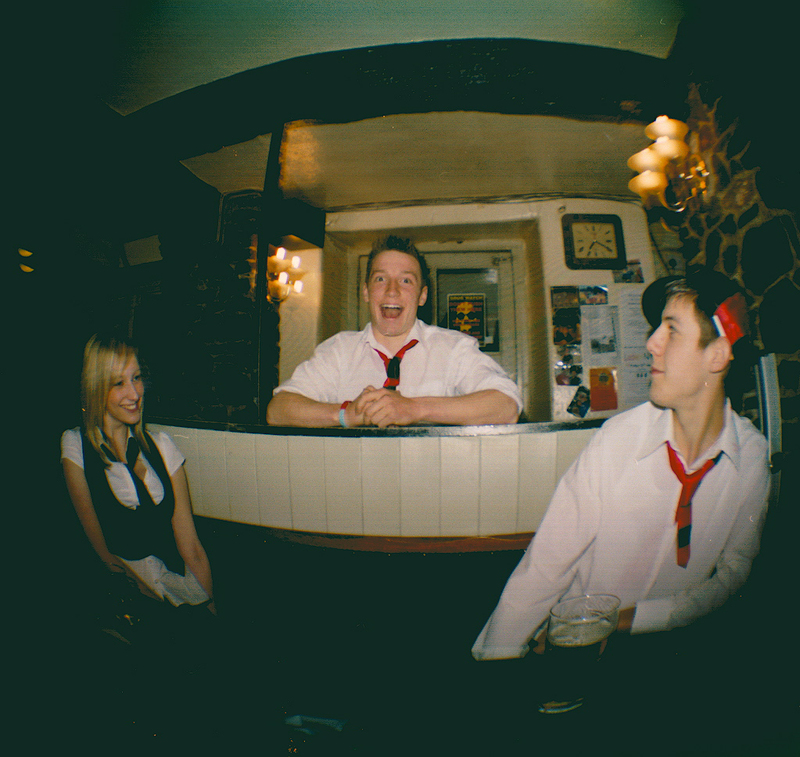 The theme was “School girls and boys” – hence the fancy dress. As you can see, I tried out a few different lenses and techniques… these are the best as the light was poor for most of the shots. The double exposure came out a lot better than I expected too. I’m in the process of scanning some more in so I will post more soon.